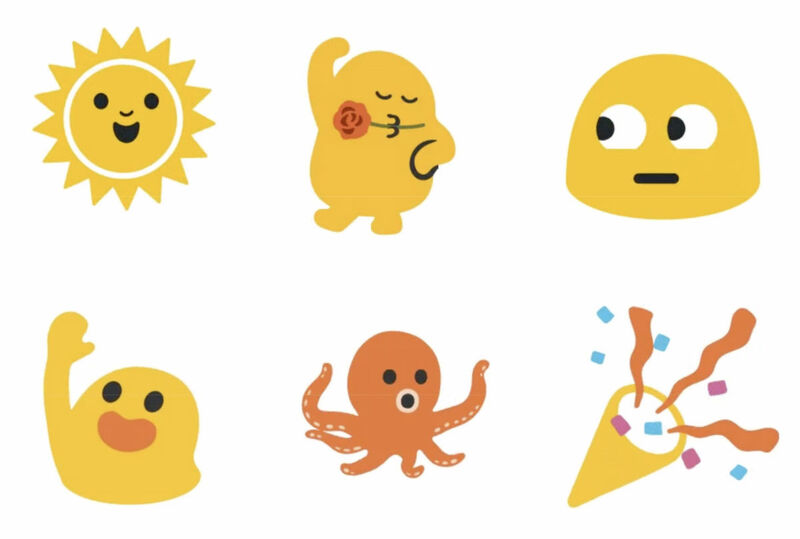 Google killed off its blob emoji as the native emoji for Android last year, but to celebrate World Emoji Day, the company has announced that its bringing them back to live inside of Gboard and Android Messages. If you want to be technical, you could still access these lovable blob emoji via Allo, but since Allo is dead, the blobs weren’t being very useful there. To access the blobs, open up the sticker selection part of Gboard and you’ll find all of your favorites ready usage. Tuesday Poll: Are You an Amazon Echo or Google Home Household?